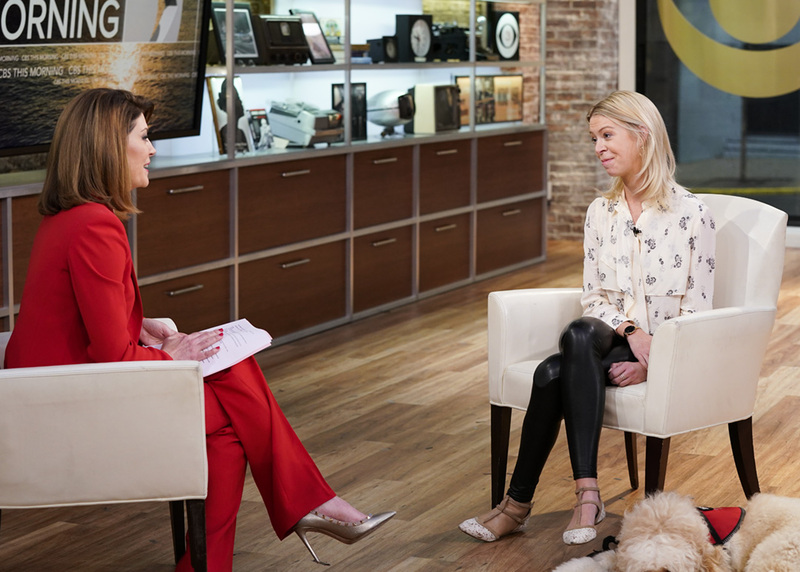 Adrianne Haslet, who survived the Boston Marathon bombing in 2013 and was recently hit by a car blocks from the site of the blast, said she will not be running this year’s marathon. She paused with emotion as she confirmed the news to CBS THIS MORNING co-host Norah O’Donnell. The accident happened last month as Haslet, who turned her tragedy into triumph after the Boston terrorist attack, was training to place in the Mobility Impaired division at the Boston Marathon. The accident left her in the hospital for weeks. But Haslet said she is more than her broken pieces. “I have now no left foot, and I have this gash, scar on my arm, and I don’t know what mobility I’ll gain back with PT eventually. But I’m more than that. I’m so much more than that. I had to completely redefine myself after losing my leg. And I know I can do that again after being hit by a car,” she said.